When Norman McKellar opened his law firm in 2004, he had one goal in mind: to provide client-focused legal services across a wide range of legal areas, including family law, personal injury, criminal defense, Social Security Disability and tax law. Now, more than a decade later, his boutique law firm continues to uphold our original goal, and we have become well-respected for it in the community. 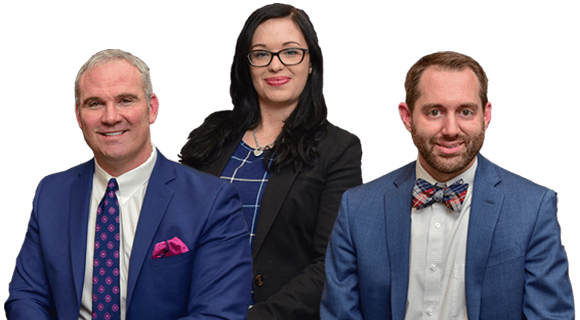 In 2015, The McKellar Law Firm was pleased to see Sarah Easter become a partner with the firm, after serving as an associate attorney for the previous eight years. The result was the formation of McKellar & Easter, Attorneys at Law. 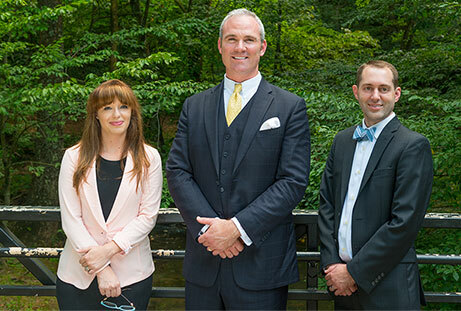 McKellar & Easter, Attorneys at Law, has and always will be a client-focused firm. We believe in listening to your story and getting to know you better so that we can recommend the best course of action for your situation. All of this comes at no cost to you during a free initial telephone consultation. If you choose to retain our services, you can rest assured that you will continue to receive exceptional counsel that won’t break the bank. One of the things clients appreciate the most about our lawyers is that they are there when clients need them. Scheduling a free initial telephone consultation or retaining our services is as simple as contacting any of our three offices — Knoxville, Tennessee; Nashville, Tennessee; and Atlanta, Georgia — by calling 865-566-0125 or filling out this contact form. All personal injury and Social Security Disability cases are handled on a contingency fee basis. We accept credit cards for all non-contingency fee work.